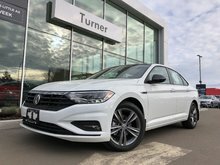 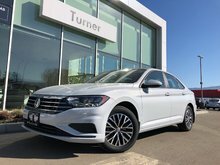 At Turner Volkswagen in the Okanagan, we’re proud to offer an extensive collection of cutting-edge Volkswagen sedans and sport utility vehicles. 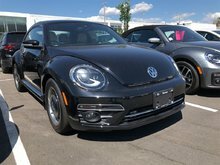 We’ve got models in almost every trim, colour, and specification! 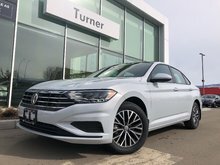 When you visit us at Turner Volkswagen, you’re guaranteed to find your next Volkswagen vehicle in our inventory. 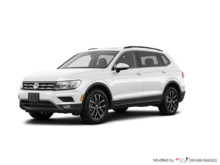 Turner Volkswagen always has plenty of brand new Volkswagen Tiguan models for sale. 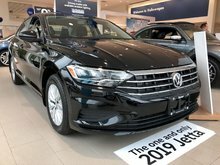 With a sleek new design and a spacious interior that can fit up to seven passengers, the brand new Volkswagen Tiguan is an example of how skillfully Volkswagen blends design and versatility. 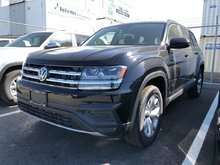 We also have new Volkswagen Atlas models to choose from. 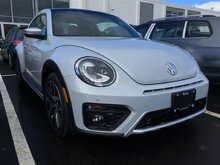 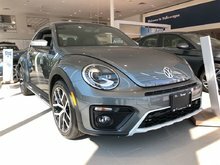 If there’s a Volkswagen sport utility vehicle you’ve had your eye on, we’re sure to have it at Turner Volkswagen in the Okanagan. 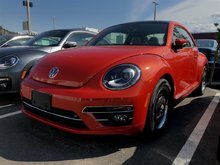 Drop by today to discover our complete inventory! 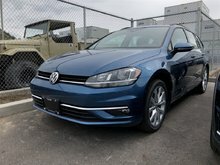 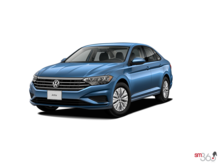 At Turner Volkswagen, you’ll find brand new Volkswagen models like the Volkswagen Jetta. 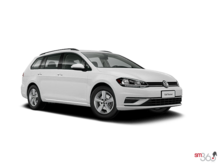 We also have plenty of Volkswagen Golf models in stock, such as the sporty Golf R and Golf GTI, or the latest Volkswagen Golf Alltrack. 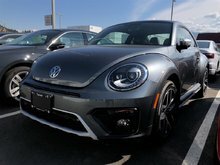 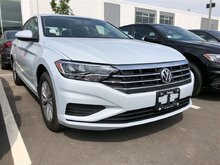 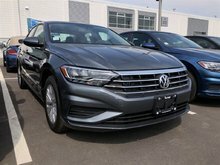 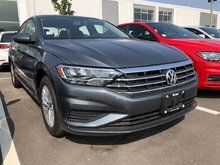 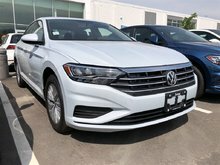 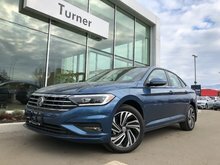 Turner Volkswagen in the Okanagan is also your number one destination for a modern Volkswagen Passat midsize sedan or Volkswagen Beetle. 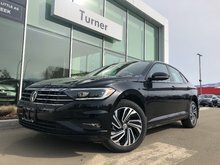 At Turner Volkswagen in the Okanagan, we have the vehicle you want at a competitive price. 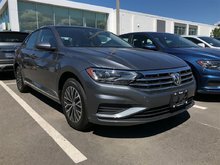 Our team of experienced sales representatives are ready to answer your questions and help you find your next Volkswagen vehicle.